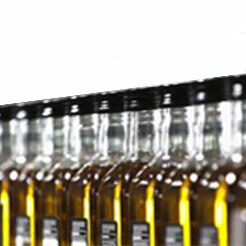 Simply perfect for all your cooking needs, our award - winning Extra Virgin Olive Oil. 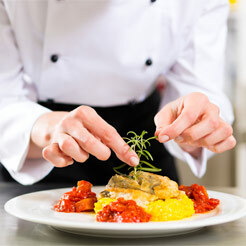 Perfect for gourmet food retailers, supermarket, restaurants, specialty stores. See how you can start using olive oil in your daily cooking with this handy guide! 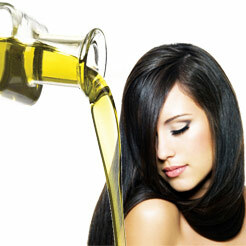 Learn about extra virgin olive oil health & beauty benefits. Fitia Foods Inc. is a Corporation with Headquarter Offices in New York. 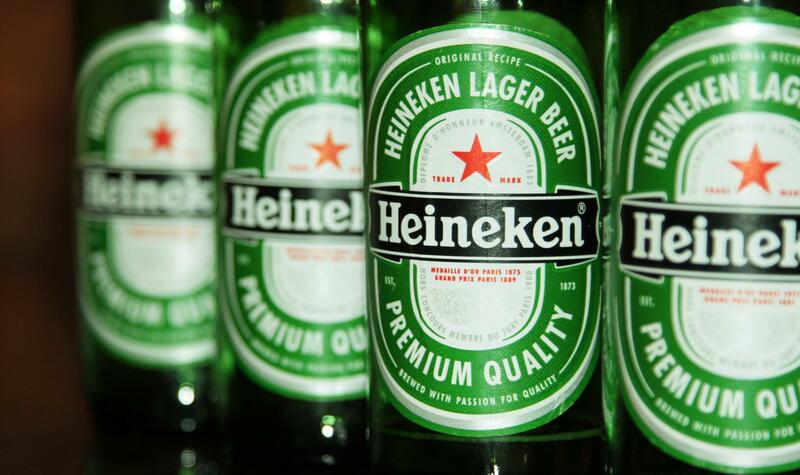 Its main business is food products such as olive oil, honey, coffee and other health related Products. But the main product is Extra Virgin Olive Oil. 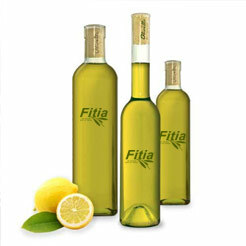 Sing up for fitia's olive oil news!